Valhalla Construction LLC is a full service general building and remodeling contractor offering full design-build packages to all of north Idaho. Whether you are looking to build brand new from the ground up, or renovate, remodel, or add on to an existing structure, Valhalla will design and build to your specifications. Valhalla Construction takes great pride in delivering a high quality product to its customers, no matter what it is. We realize everyone says they are the best, and there are some truly outstanding contractors out there, but we are confident that you will be absolutely satisfied with Valhalla Construction from start to finish. Many of our past customers still come back to us again and again. Here is perfection at it’s best! This contractor, Jeremy Glenwinkel, did a $60,000 basement at my house and I am proud to say, it is awesome and much better than I expected. This man does it right! You can call me and ask me and I will tell you the same thing, use this contractor and you will be amazed at the quality, honesty, and professionalism that he brings to the table! 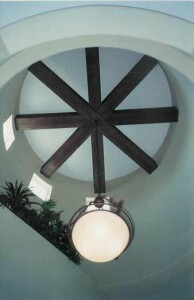 Massive architectural wood beams that “float” down from the ceiling of an entryway turret of a custom home. Valhalla Construction LLC is a remodeling contractor for kitchens, baths, additions, retrofits and rehabs, code upgrades, structural repair work, and more. 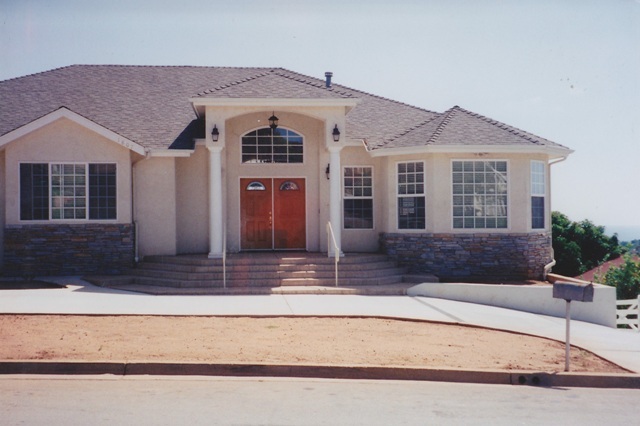 Valhalla Construction LLC offers design-build packages for homes, storm shelters and panic and safe rooms, and above and below ground SIP (shelter-in-place) security solutions designed to meet your needs in the event of an emergency. Homes and structures are designed with you and your family’s safety and needs in mind and built according to the level of security you require. Existing structures can also be hardened and fortified to offer protection from natural and man-made disasters and against home invasions. 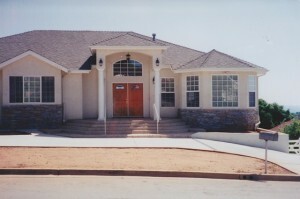 Valhalla Construction LLC offers an entire building envelope solution using ICF BUILDING ENVELOPE TECHNOLOGY. A home or structure built with an ICF building envelope system offers many advantages over traditional lumber framed building methods. 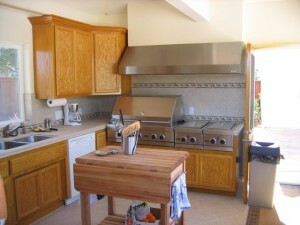 Contact Valhalla Construction for more information.